Yellow Key Plugs for Mechanical Key System. Key Plugs are shipped in quantities of 10. White Key Plugs for Mechanical Key System. Key Plugs are shipped in quantities of 10. Blue Key Plugs for Mechanical Key System. Key Plugs are shipped in quantities of10. 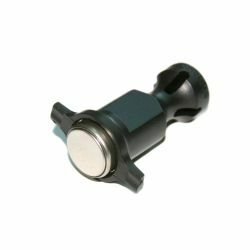 Silver Key Plugs for Mechanical Key System. Key Plugs are shipped in quantities of 10. 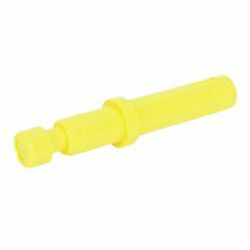 Yellow Access Pegs for Mechanical Key System. Access Pegs are shipped in quantities of 10. 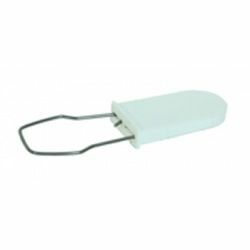 White Access Pegs for Mechanical Key System. Access Pegs are shipped in quantities of 10. 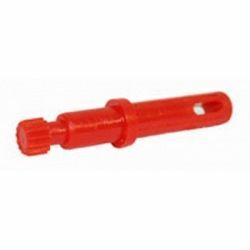 Red Access Pegs for Mechanical Key System. Access Pegs are shipped in quantitiesof 10. Green Access Pegs for Mechanical Key System. Access Pegs are shipped in quantities of 10. Blue Access Pegs for Mechanical Key System. Access Pegs are shipped in quantities of 10. KEYper Sturdi Fobs are only compatible with the Sturdi Fob Systems. The fobs usea specialized iButton technology and are shipped in quantities of 10. 500 KEYper Tamper Seals and 100 Sturdi Key Fobs. 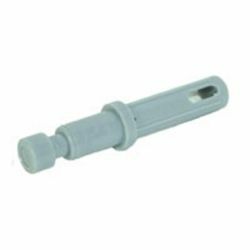 Silver Tamper Proof Seals for KEYper Key Management Systems. Sold in bundles of 100.